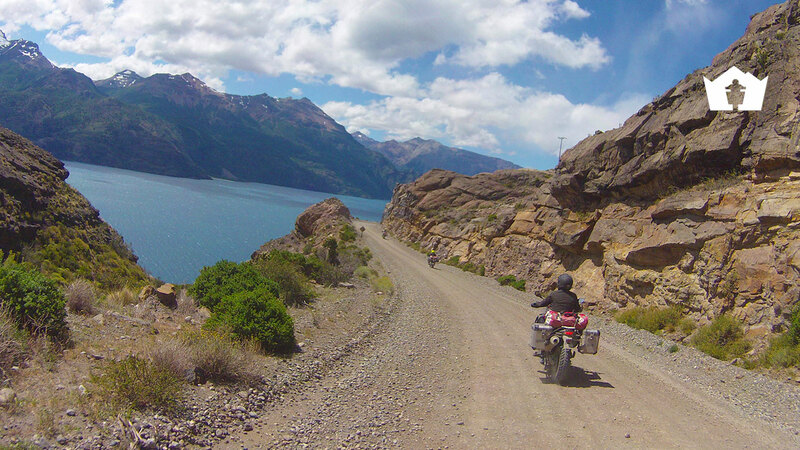 Carretera Austral & Ruta 40: which is the more beautiful and which the more difficult? 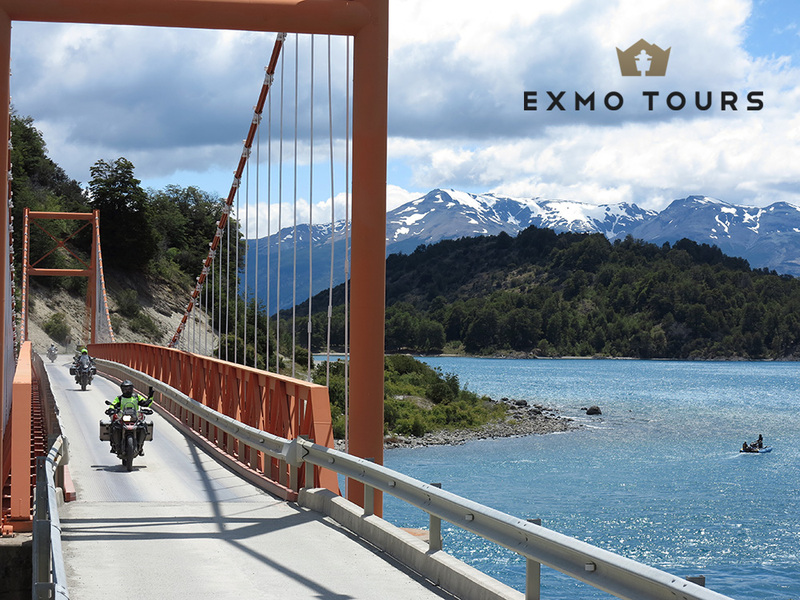 Beauty and adventure are interwoven in our Patagonian Tour through two symbolic roads that are the coveted goals of every motorbiker: the Carretera Austral and Ruta 40. 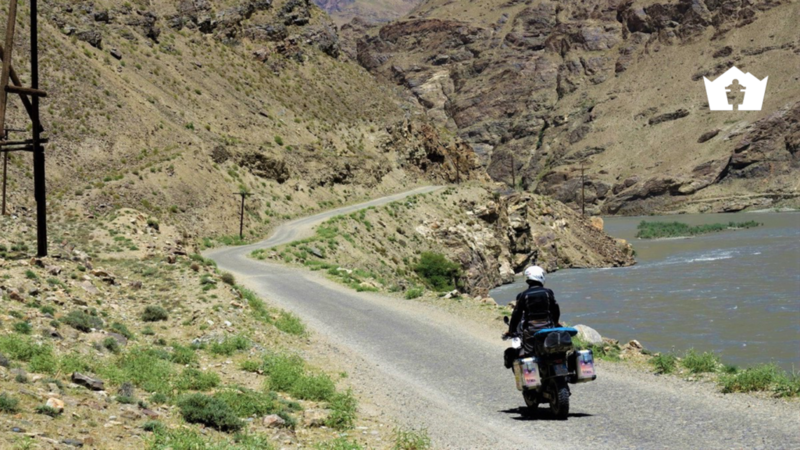 But which is the more beautiful and which the more difficult to ride on a motorcycle? 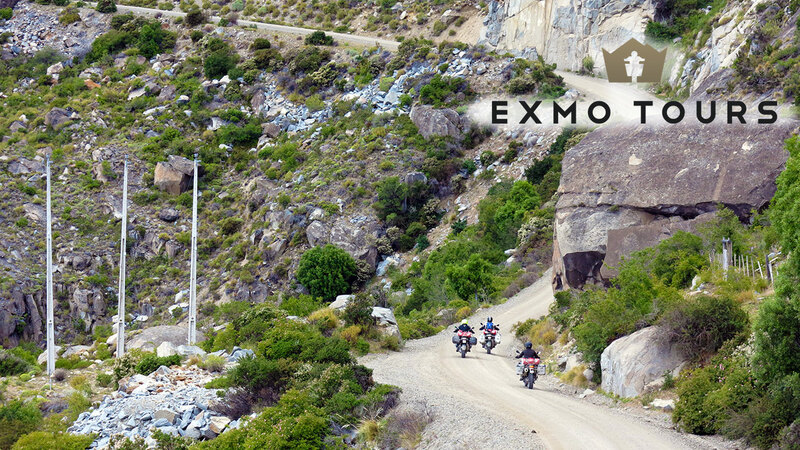 The first runs along the Chilean fiords, backing onto the Pacific Ocean; the second unwinds along the Argentinian steppe for more than 3000 kilometres, continuing north to the Bolivian border. 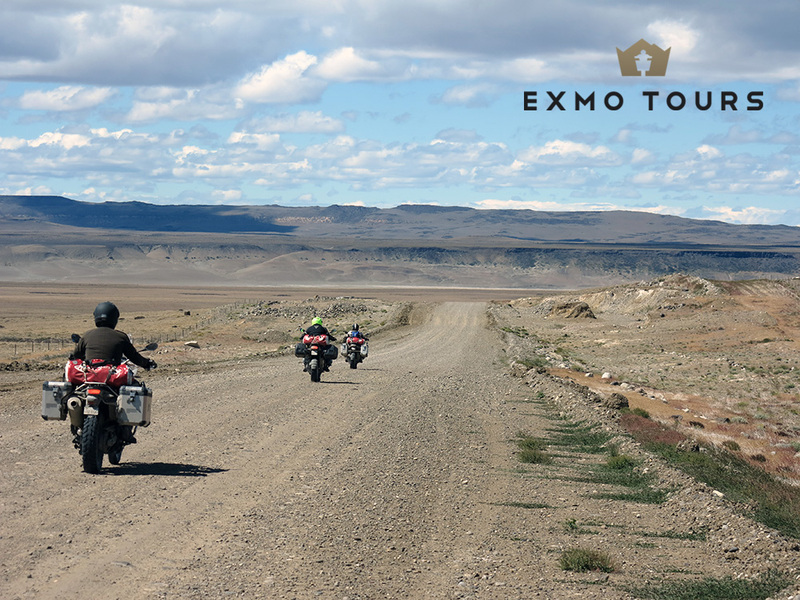 It is impossible to decide which is the more beautiful: both offer extreme sensations, due to their respective regional, landscape and climatic characteristics. 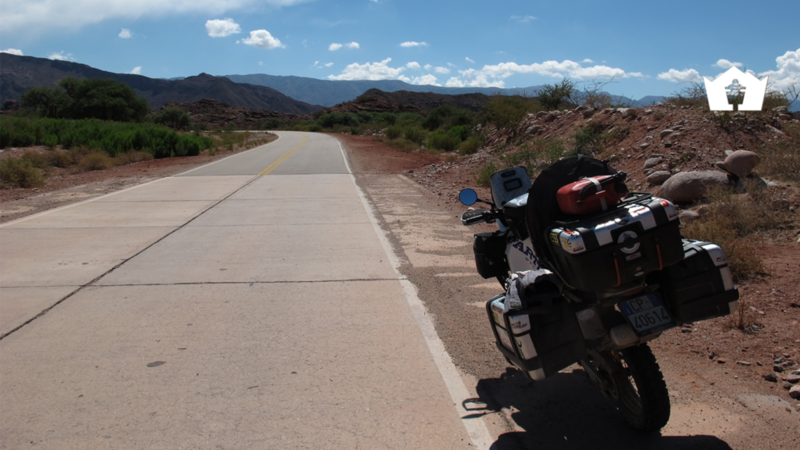 Ruta 40, mostly asphalted but with some tracts still unpaved, stretches to the feet of the Andes, crossing the magnificent spectacle of the Patagonian steppe. 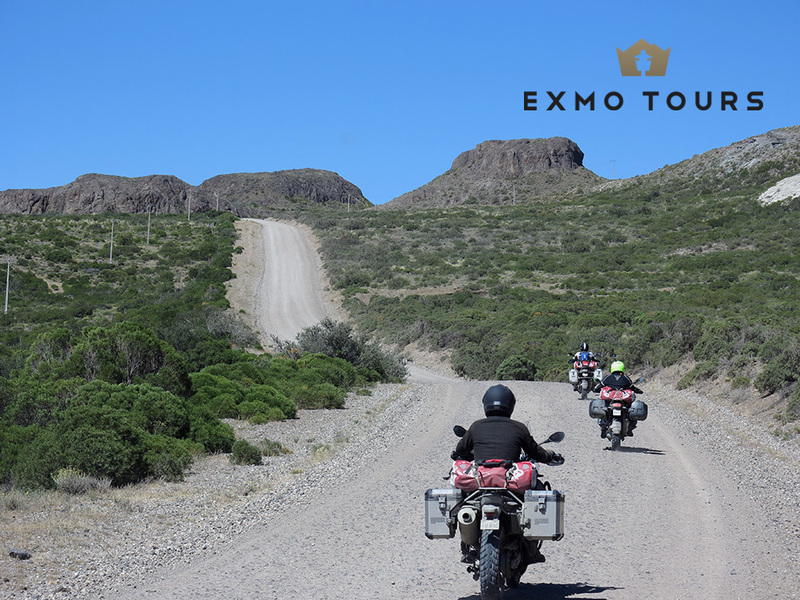 The part of Ruta 40 that we ride along in our Patagonia & Tierra del Fuego Tour penetrates a desolate region inhabited only by guanacos, emus, armadillos, pumas and Argentinian gauchos. 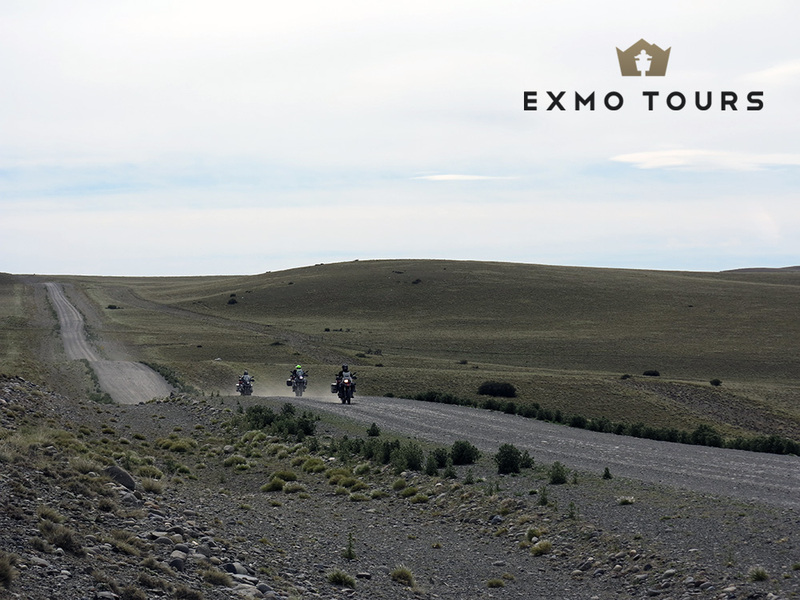 Riding along Ruta 40, the scenery that unfolds is that of the steppe: immense horizons dominated by the characteristic shades of grey, yellow ochre and orange. 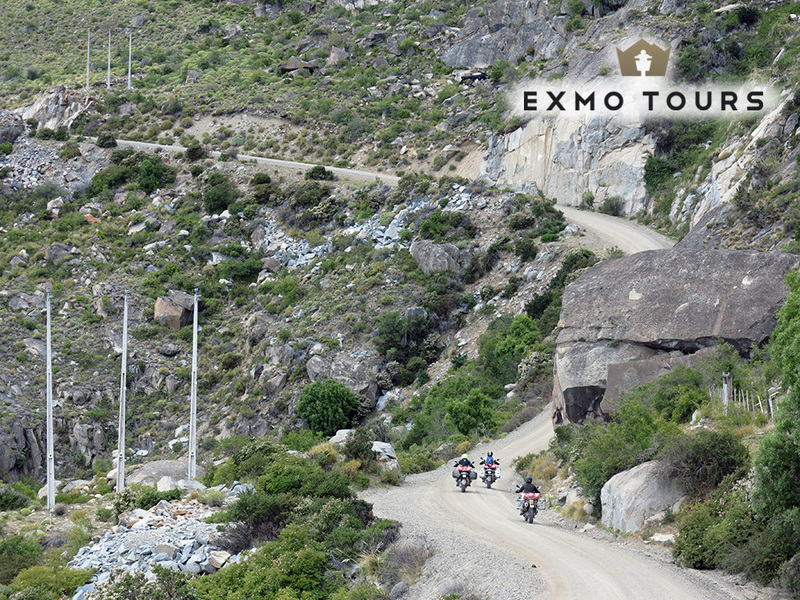 Along this road the gusts of wind of more than 130 km an hour require great concentration on the part of the guide, particularly on the unpaved stretches. 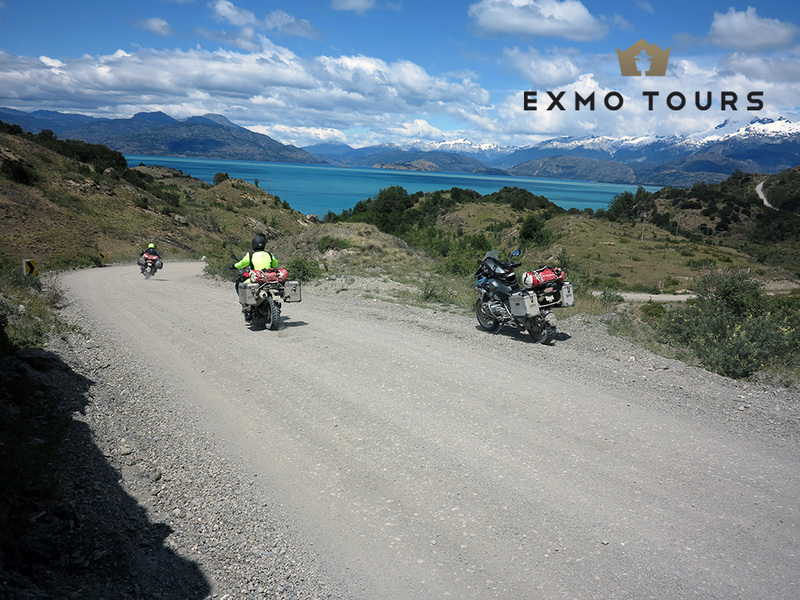 The Carretera Austral, or Ruta 7, is an unpaved road which is being progressively asphalted, year after year. 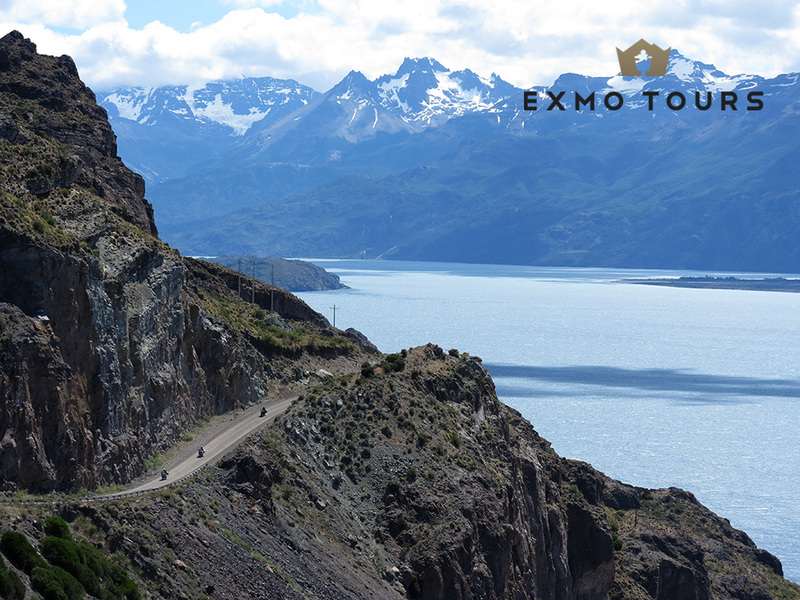 It stretches along the fiords bathed by the Pacific Ocean and offers the thrill of an extraordinary landscape, between a countryside of lush vegetation, animals grazing in the meadows, mountains, glaciers, watercourses and cascades. 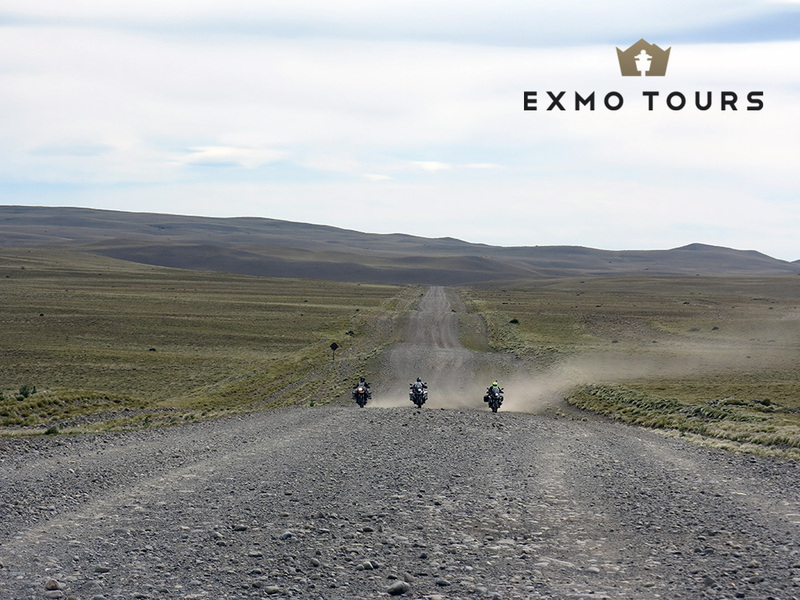 There is no wind, but the profile of the road, which is narrow and has a marked camber, makes it necessary to keep the motorbike in the middle and pay attention to the passing of the few Chilean countryfolk. 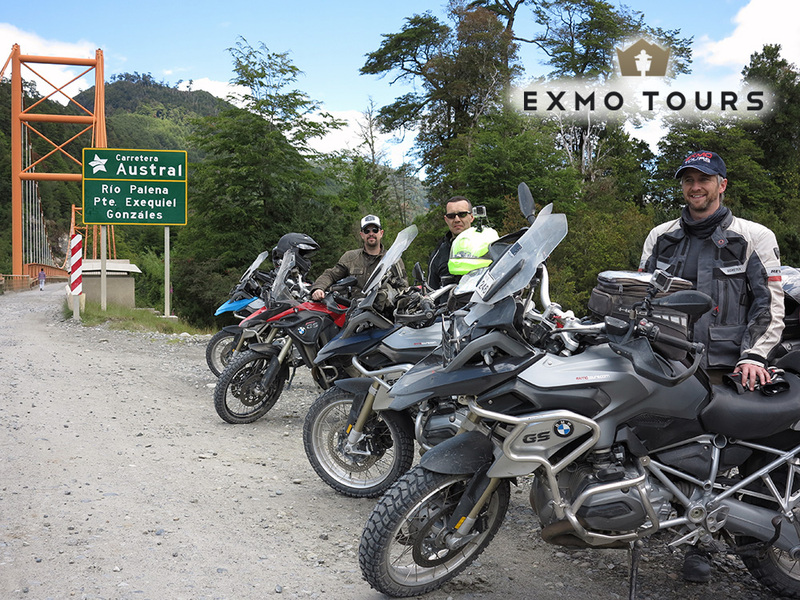 Our Patagonia & Tierra del Fuego Tour is not only a splendid and adventurous itinerary, but is also a magnificent gourmets’ journey. 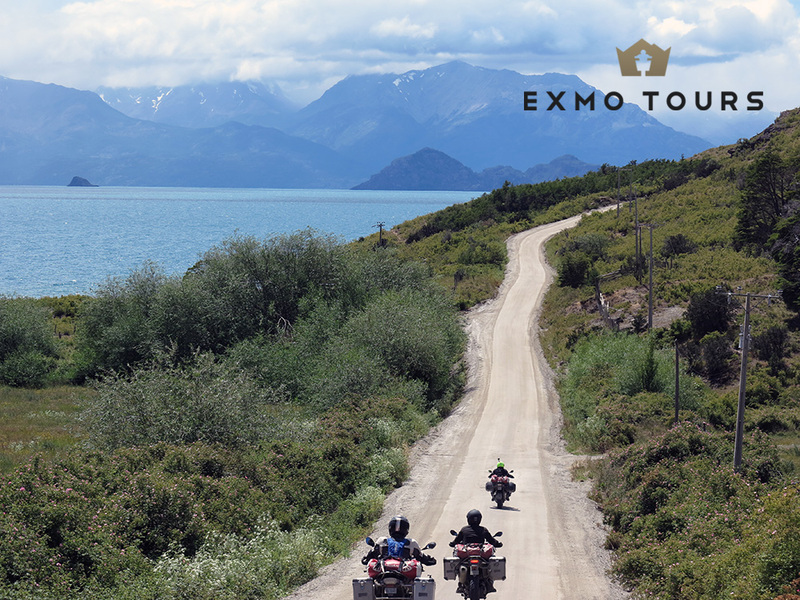 Along the Carretera Austral, in the overnight stops on the shores of the Chilean fiords, we can taste the freshest salmon and cod, as well as plates of beef, accompanied by the best red wines, renowned throughout the world. 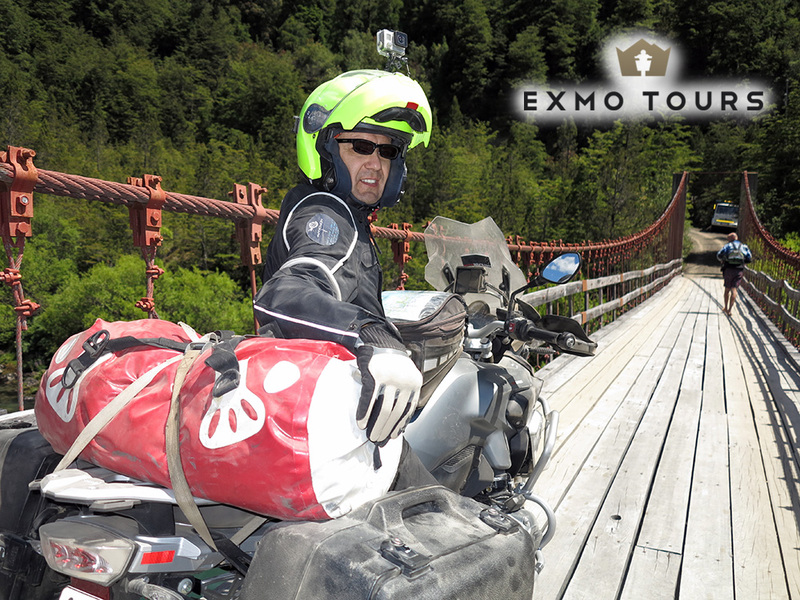 Anyone who wants to celebrate New Year with us, during the New Year Patagonia & Tierra del Fuego Tour, will have the chance to pass New Year’s Eve actually on the Carretera Austral. 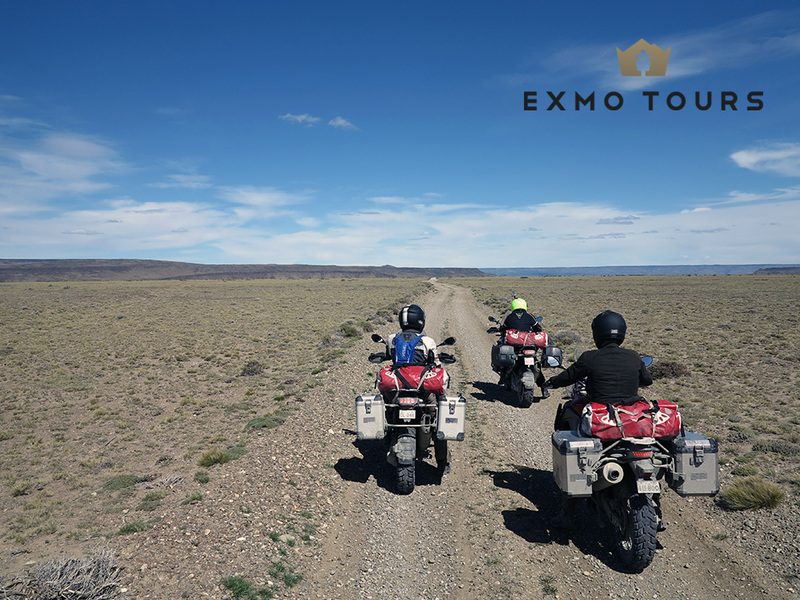 In Argentina, thanks to the rich stock rearing, it is possible to taste the best meat dishes, and in particular the cordero al palo, or spit-roast, the traditional barbecued lamb of Patagonian cooking, as well as prosciutto of guanaco, fresh vegetables and the best wines. 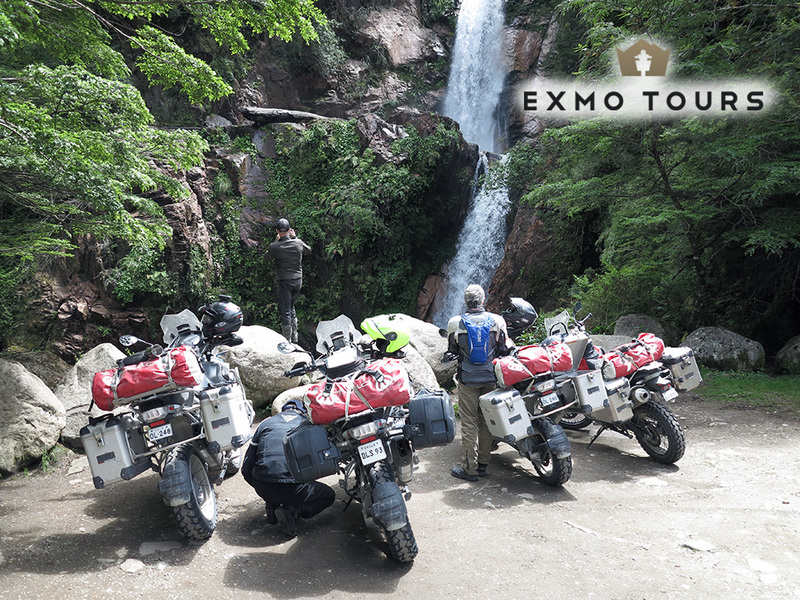 In the course of our journey we shall also sample Patagonian trout and the royal crab of Ushuaia, the southernmost city of the world. 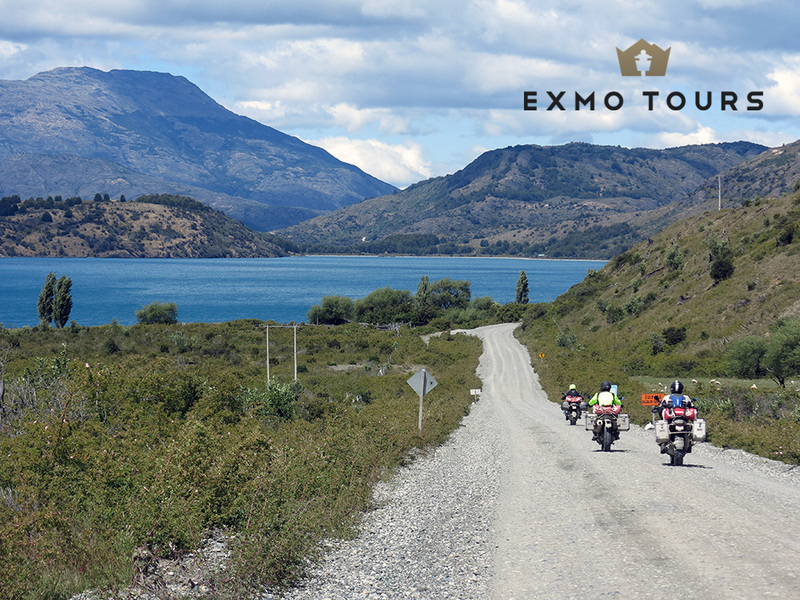 It is therefore clear that the Carretera Austral and Ruta 40 are not comparable: their landscape, adventure and flavours are totally different, but equally engrossing. 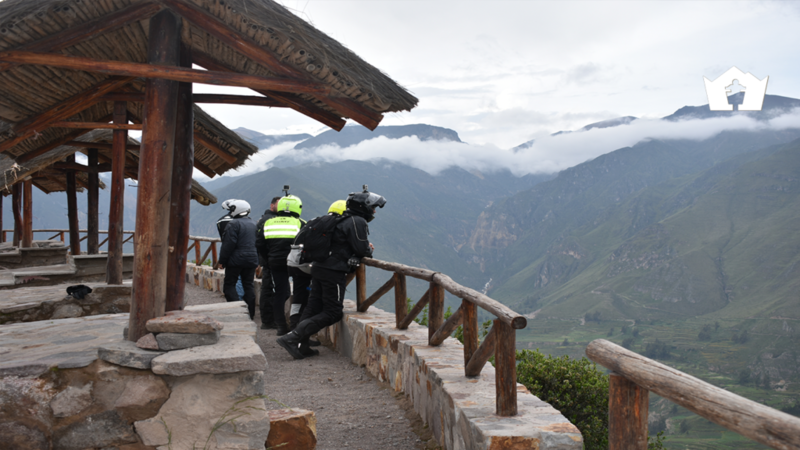 During our tours it is possible to live them both, crossing the Andes more than once to reach the Magellan Straits, where we embark for Tierra del Fuego. 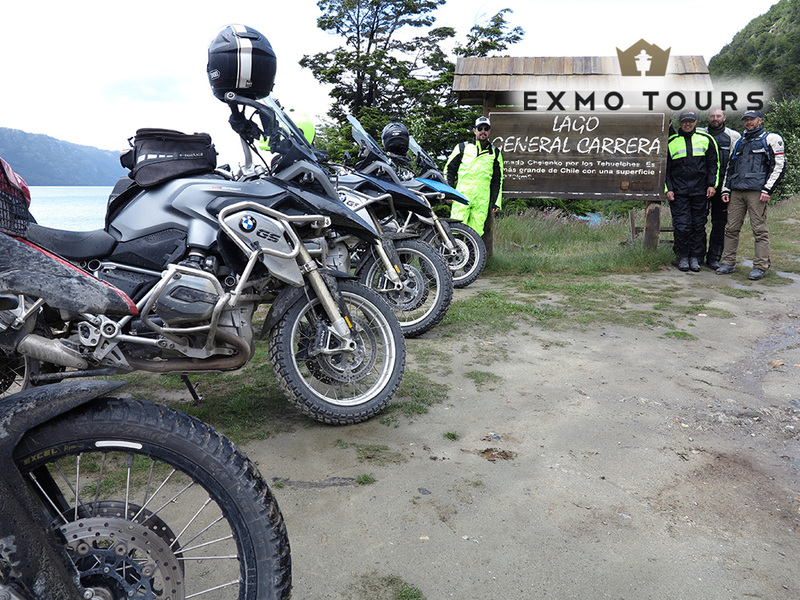 Tour Patagonia & Tierra del Fuego on a motorbike! 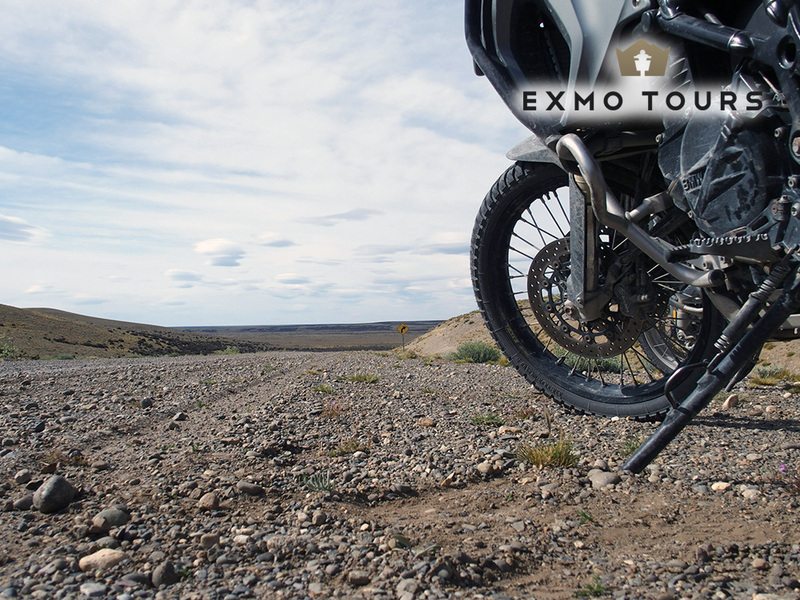 We run the Patagonia and Tierra del Fuego Tour from November to March and New Year’s Eve, organising guided groups or providing rental motorbikes for riders interested in solo experiences.